HAVER’s TOPLINE packaging machines offer cost effective, user-friendly solutions for filling into open-mouth bags. HAVER inline open-mouth bagger offers several options for inline fillers/packers of open mouth bags. The inline open mouth bag filler/packer can use impeller type, gravity type, auger type or pump type. 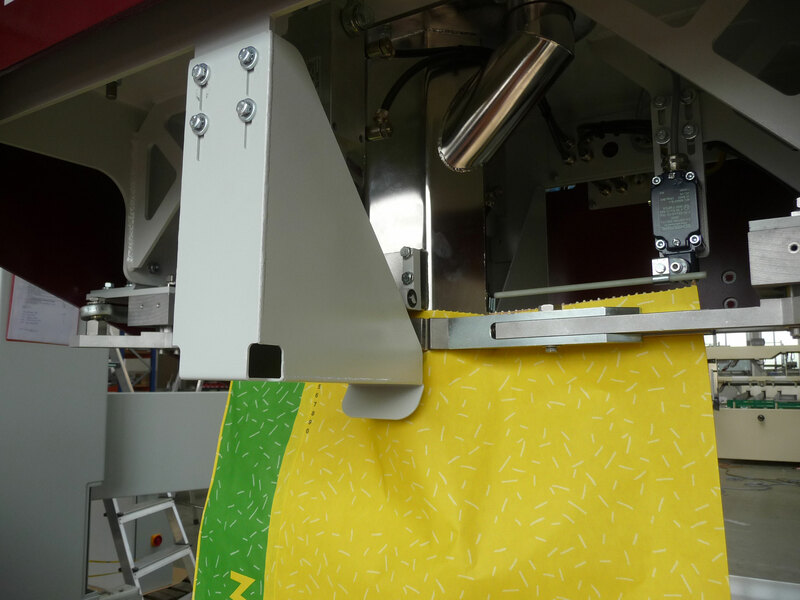 Our TOPLINE Editions are fully automatic open-mouth bag packing/filling machines for powder, pellet and grain type products.